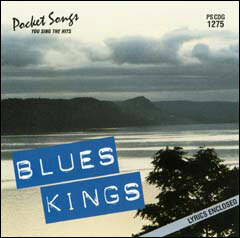 Sorry, we are currently sold out of 'You Sing The Hits - Blues Kings - CD'. 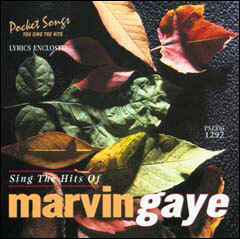 Contains a complete performance with a professional vocalist as well as the karaoke tracks of each song, for the at-home performer. Lyric booklet included.